Bihar Board has recently released the application form for the Bihar Board 12th Result Scrutiny 2019. The board has released the 12th result on 30 March 2019 on its official website. Students who are not satisfied with their result they can fill the Scrutiny form as per the guidelines. The process to fill the application form for Scrutiny has been scheduled from 03 April 2019 to 12 April 2019. 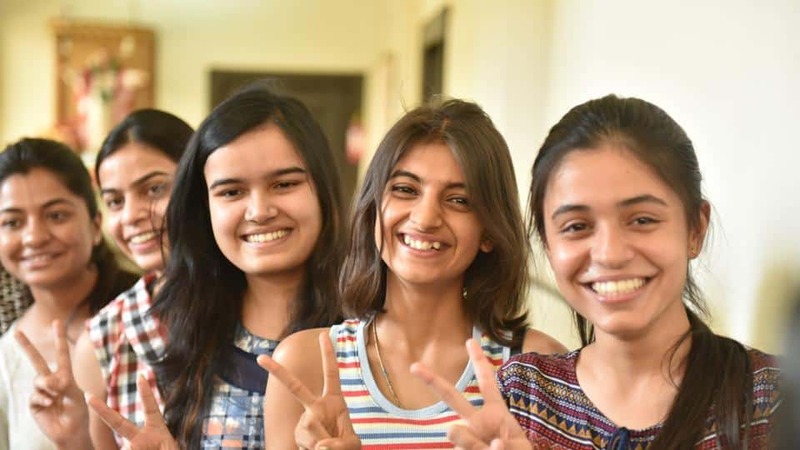 The application form for Bihar Board 12th Result Scrutiny 2019 is available at www.bsebinteredu.in; students can fill the form by paying application fee of Rs. 70 per subject. For the easement of the aspirants, we have provided the complete steps to fill the application form apart from this direct link to fill the form is also available on the below-provided table. Scroll down to avail more details. Step 2: After entering the site you are required to hit on “For Scrutiny Application 2019 - Click Here” link. Step 3: On the next page, if you are the new user then press the “Click here for to apply for Scrutiny New Registration” link and if you are the “Existing Users” then go to login section. Step 4: Now register yourself by providing all the required details, must ensure that the details are correct. Step 5: After registration, you are required to provide login details and press the “Login” button. Step 6: On the next page select the subject for which you want to fill Scrutiny. Step 7: Fill the application form as per the guidelines and pay the prescribed fee. Step 8: Finally submit the form and take a print out of the same for the future reference.